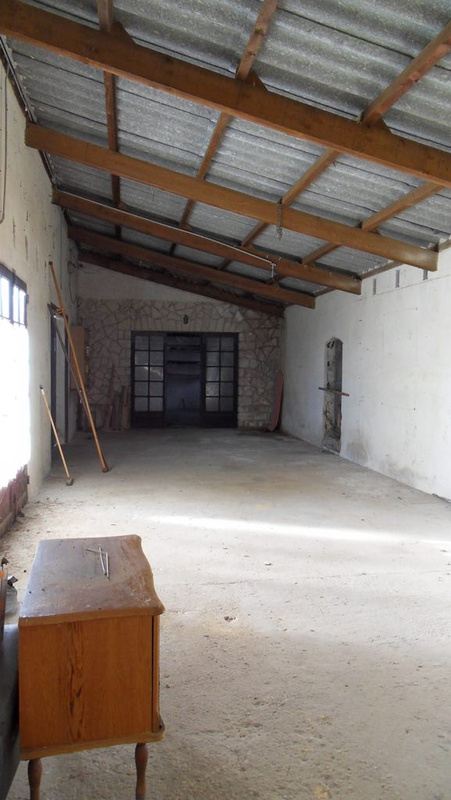 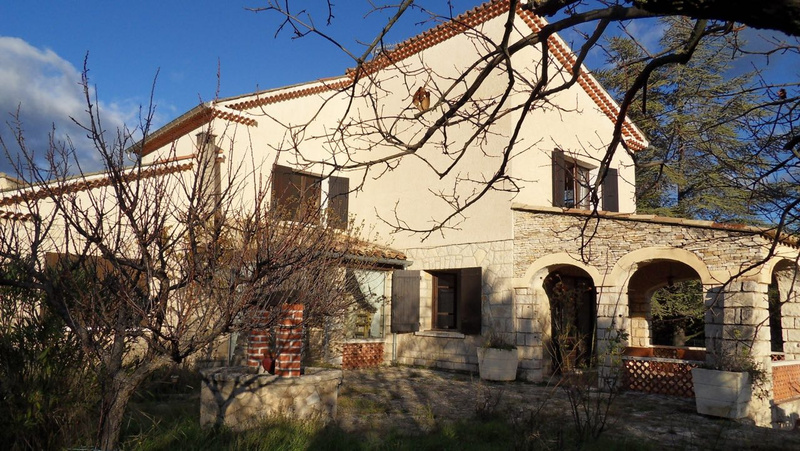 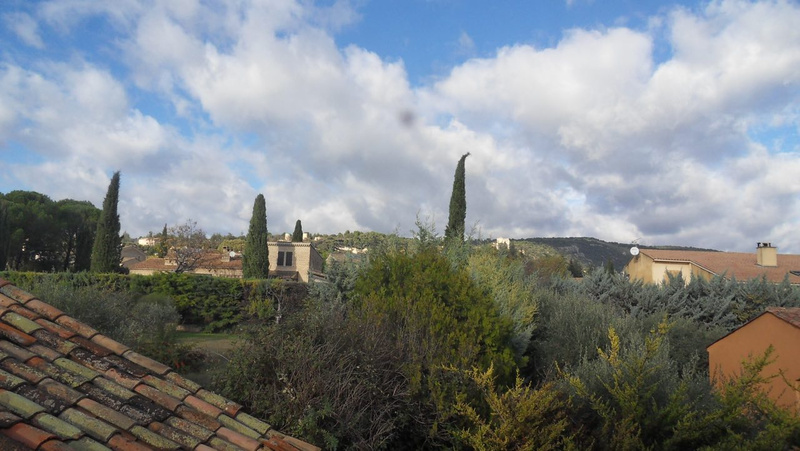 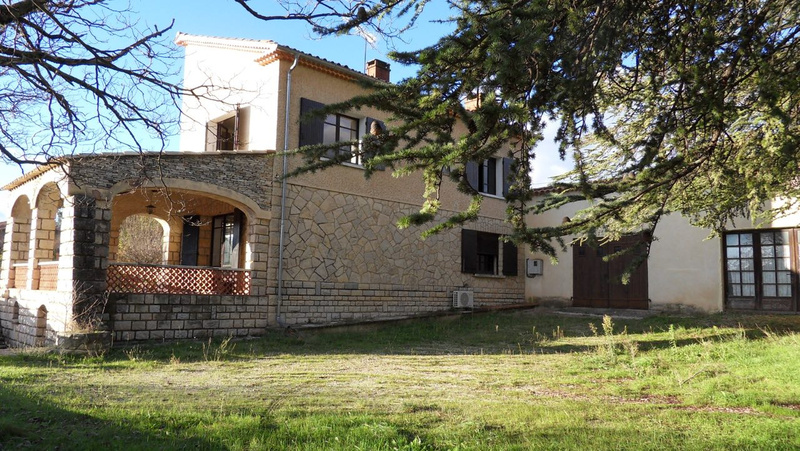 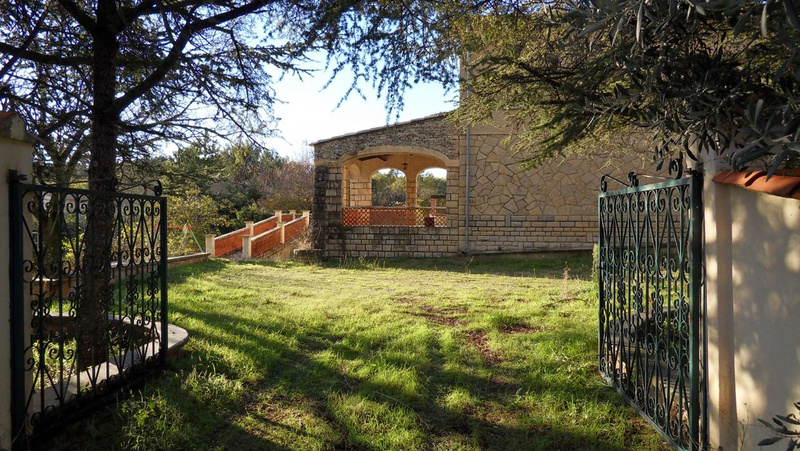 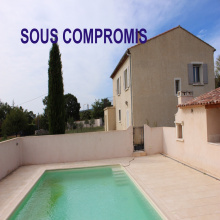 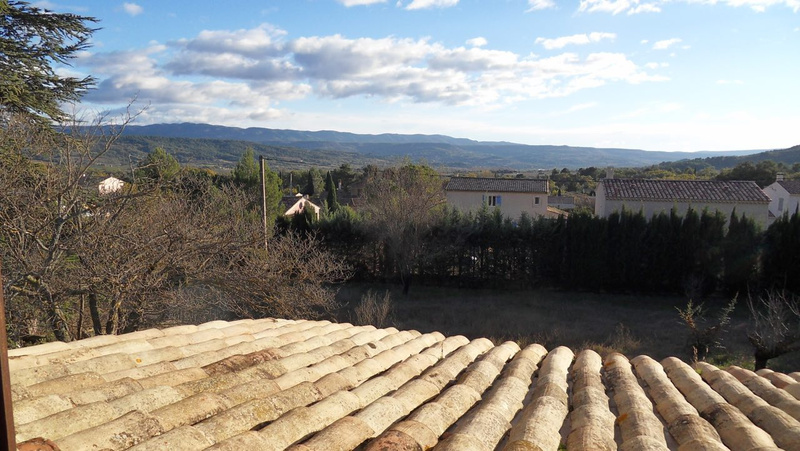 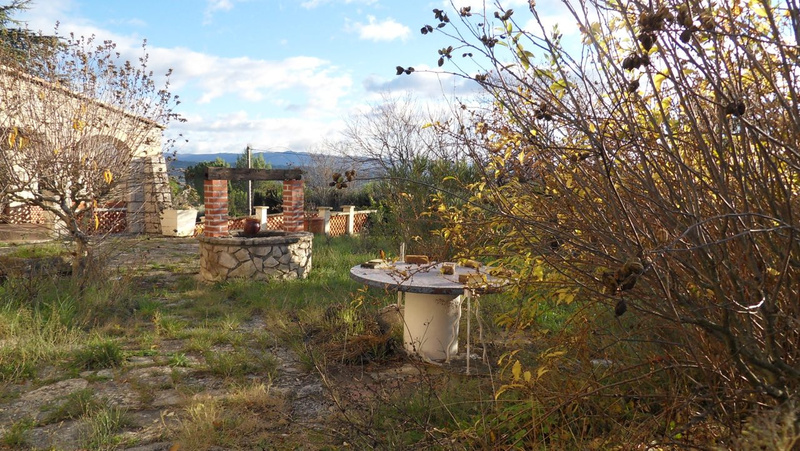 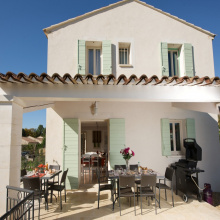 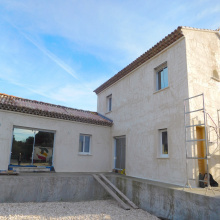 For Sale - Luberon - Beautiful House to renovate - 9 rooms - St Saturnin les Apt. 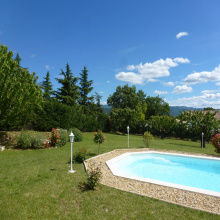 Nice view, within walking distance of the village center, independant studio, workshop to refit, very large garage, cellar. 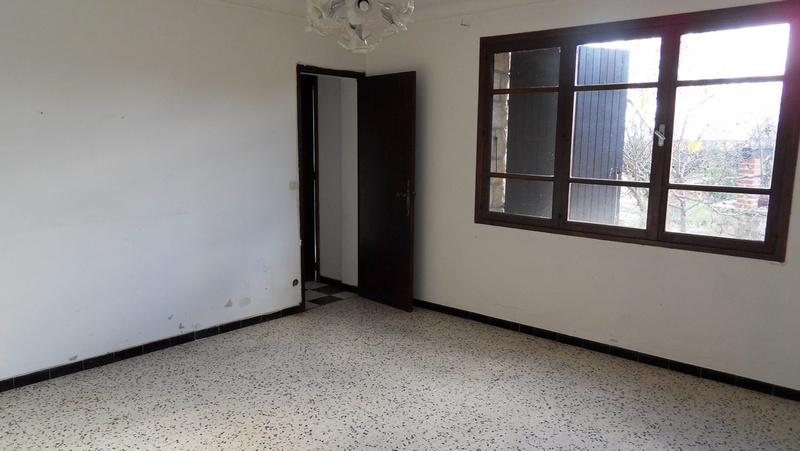 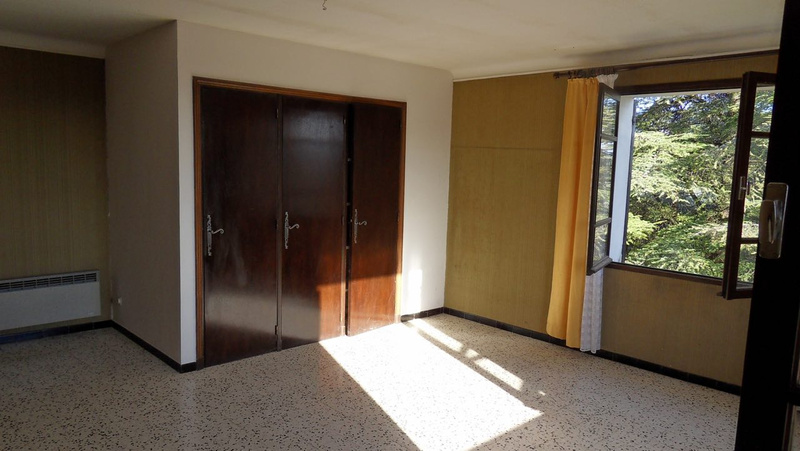 Studio: sitting room + open kitchen, 2 bedrooms, small office, shower room / WC. 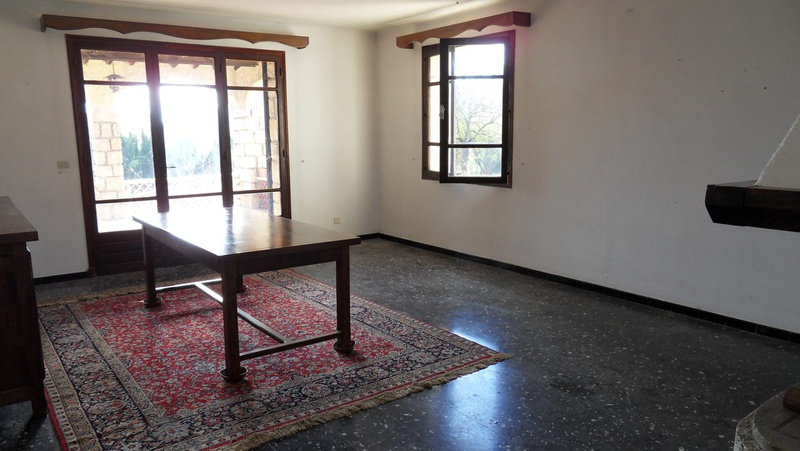 Main house: Living room with fireplace and terrace access, separate kitchen, 4 bedrooms, one of which is on the ground floor, 2 bathrooms.